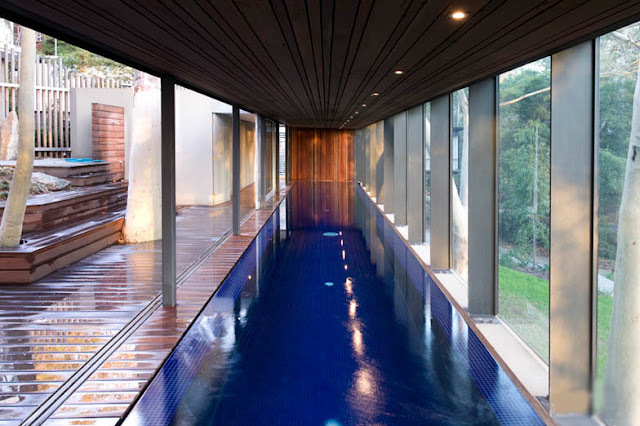 If It's Hip, It's Here (Archives): Swimming Pools To Di(v)e For. 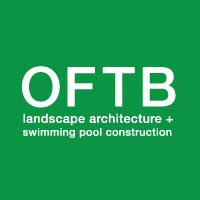 Amazing Pool & Landscape Designs by OFTB. 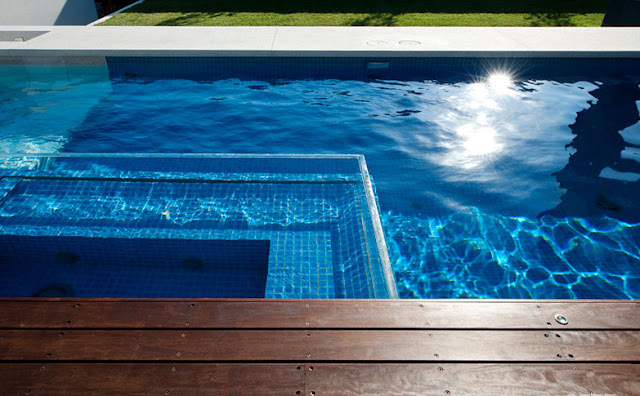 Swimming Pools To Di(v)e For. 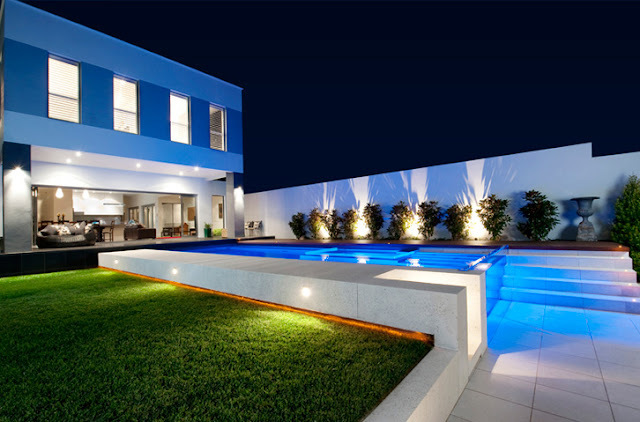 Amazing Pool & Landscape Designs by OFTB. 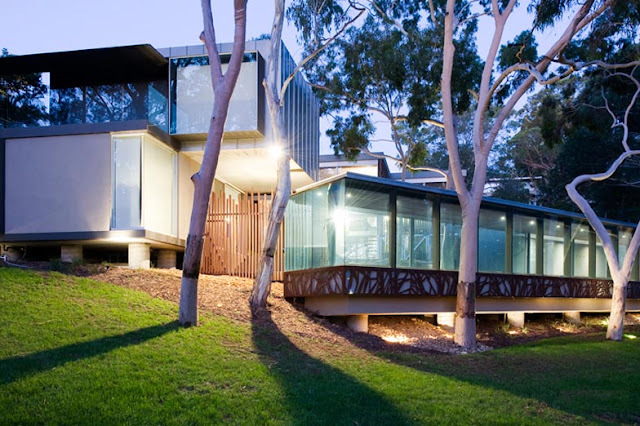 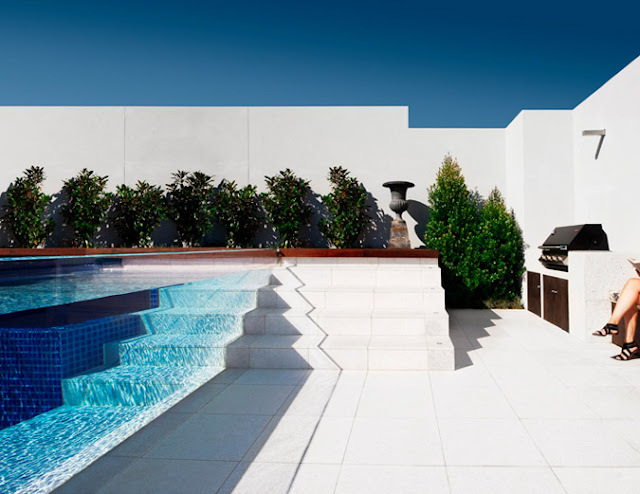 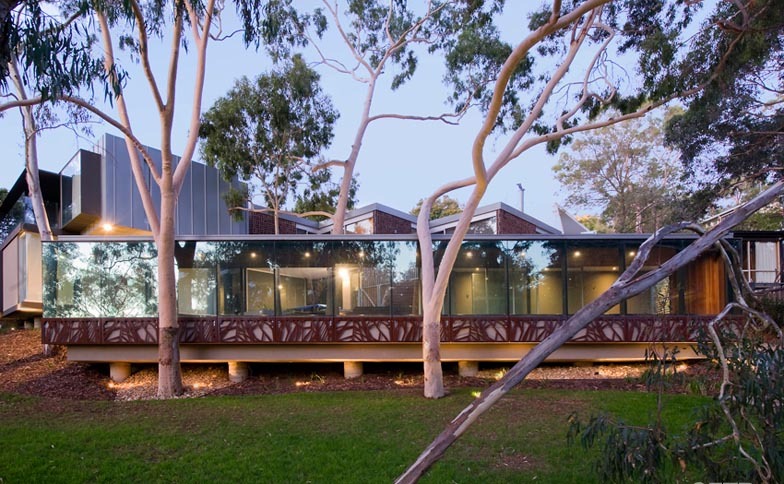 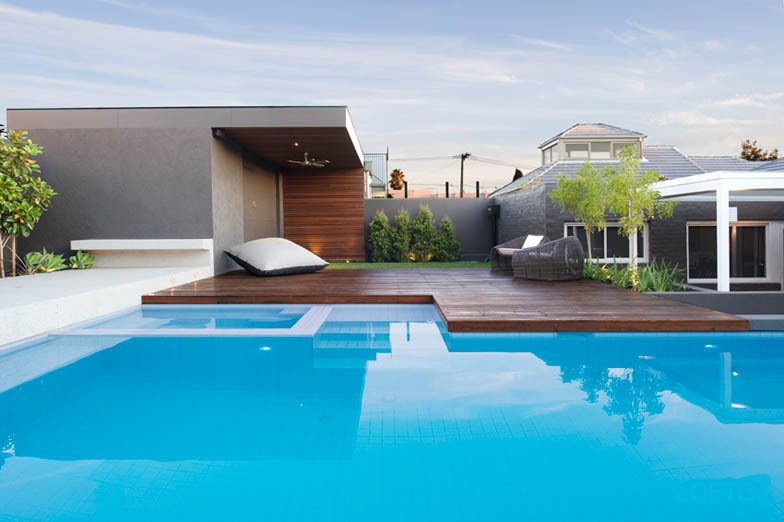 Established in 1995, Australia's Out From The Blue (OFTB) is one of the foremost landscape architecture and pool construction companies in the world. 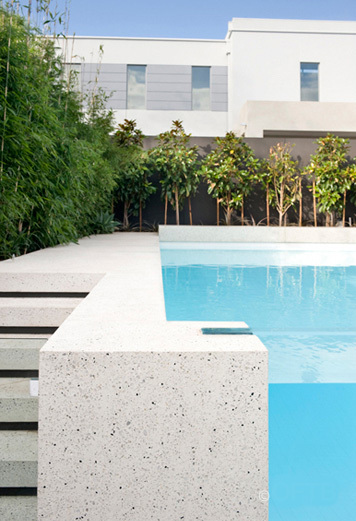 They seamlessly integrate contemporary landscape design with quality concrete pool construction, resulting in residential backyards the likes of which you'd never want to leave. 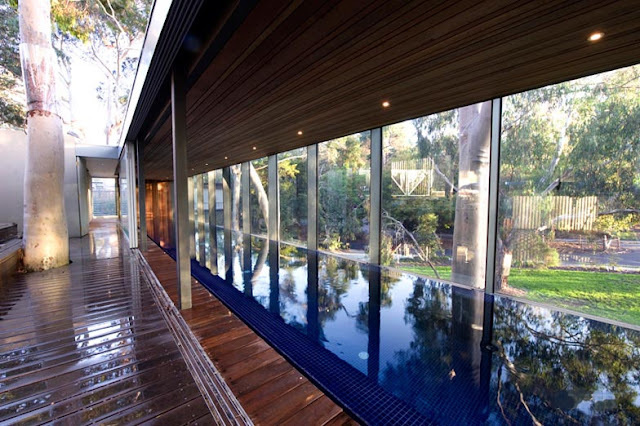 Many of their pools contain at least one transparent wall, which is fast becoming a trend amongst modern swimming pools (see the Casa Devoto pool). 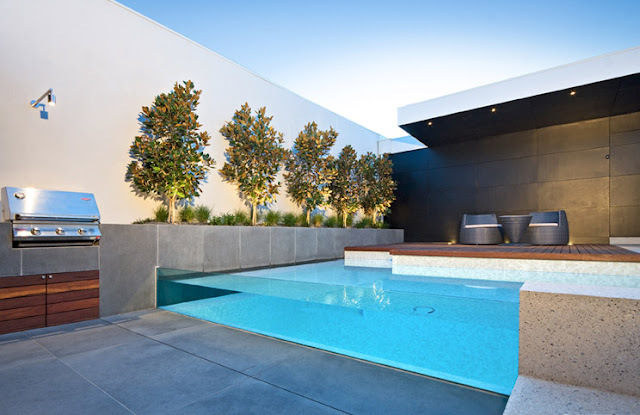 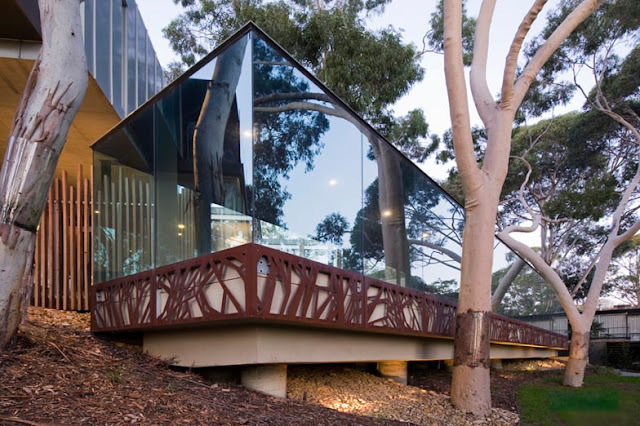 Now one of inner Melbourne’s leading residential landscape architecture studios, our team is expanding its practice both interstate and internationally. With the design options these days that are getting better and bolder, it is not surprising to see that any part of the home - inside and out - can now be improved in many unique ways. 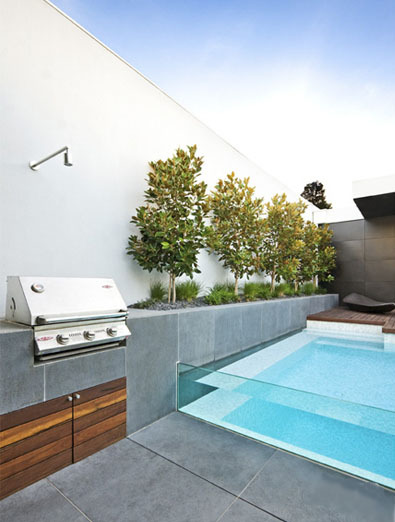 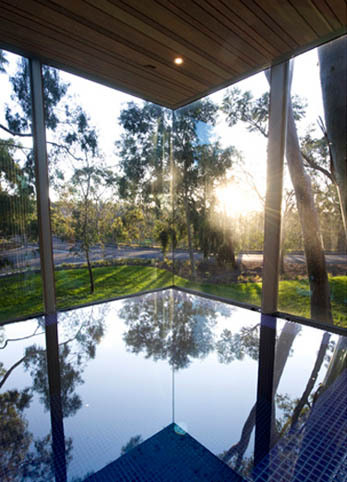 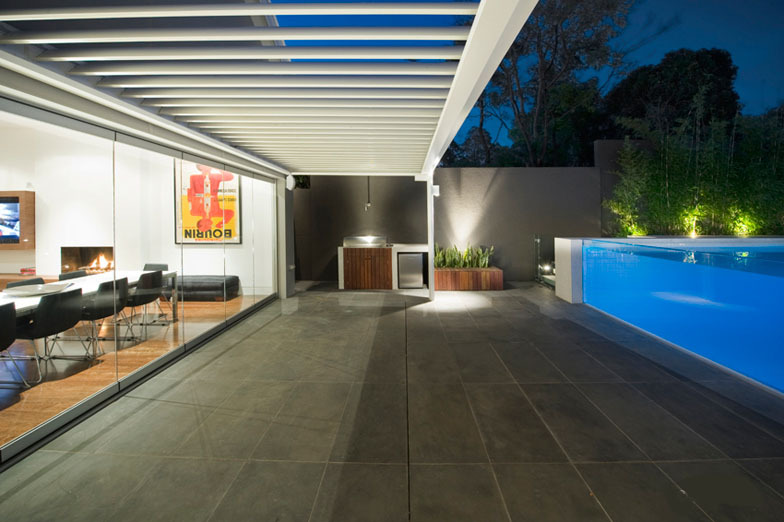 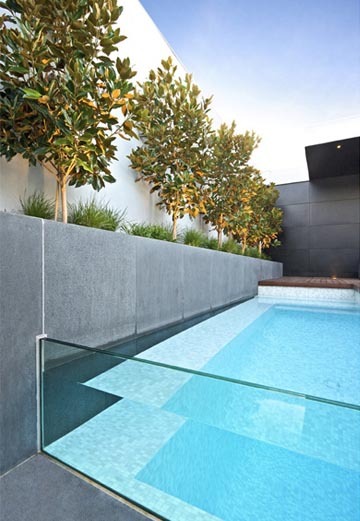 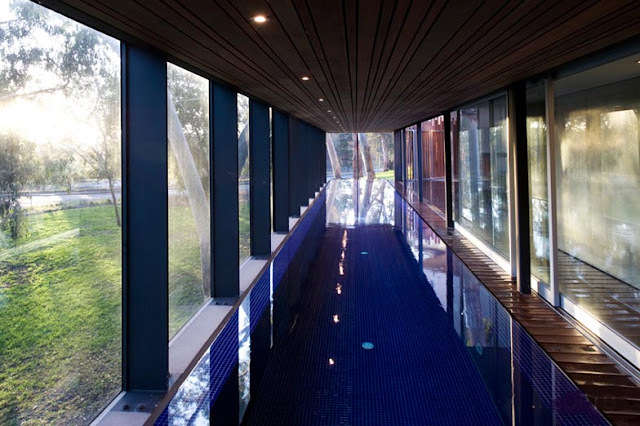 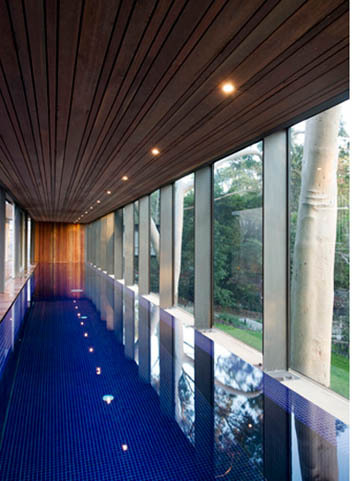 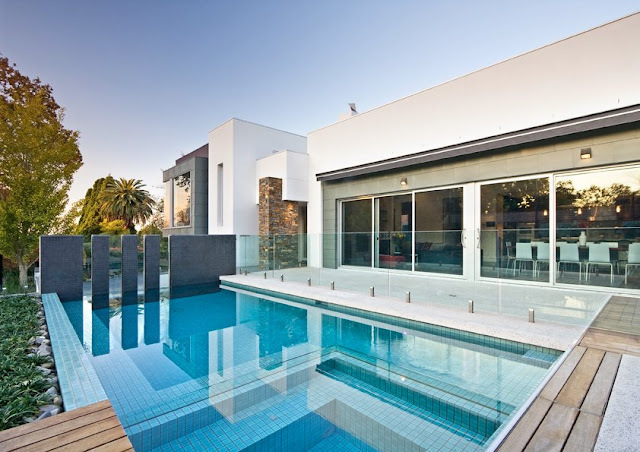 These pools are great designs that allow the exterior of the house become an extension of the interiors. This is amazing! 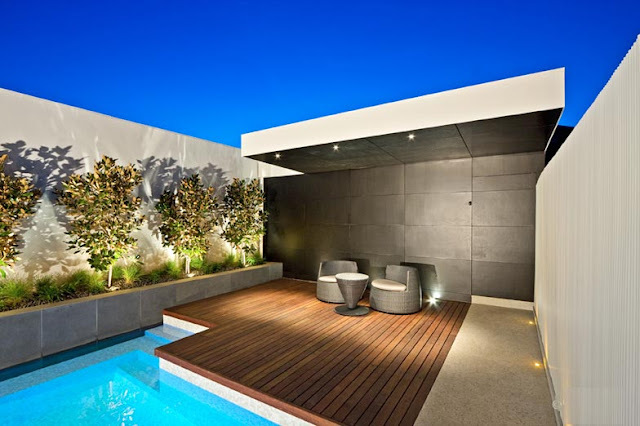 I am speechless looking at these pictures. 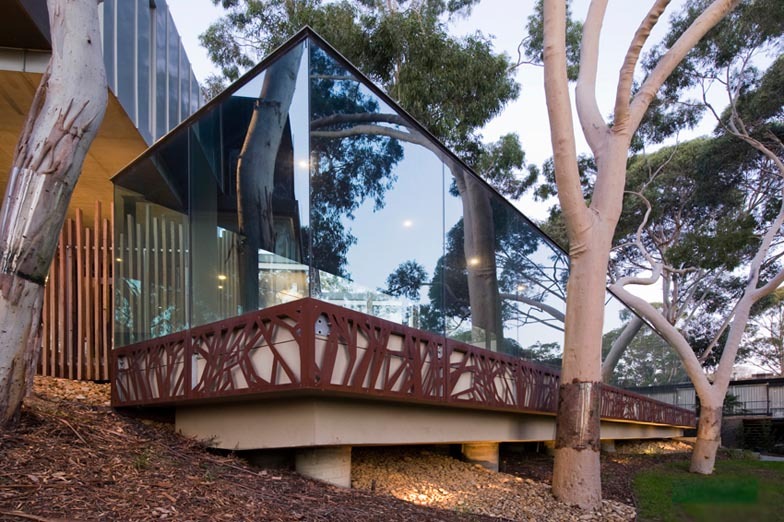 Such creative architects and designers. 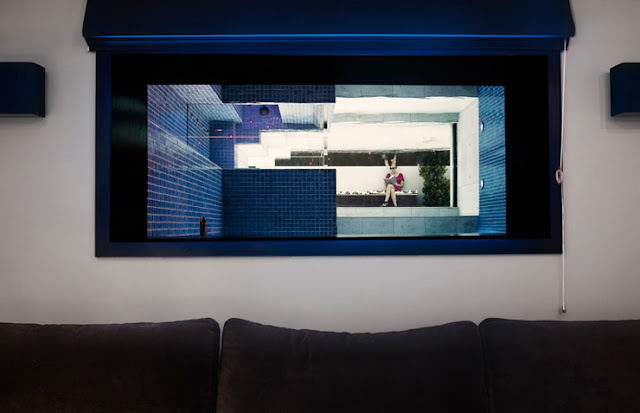 Hope to see more new designs from them. 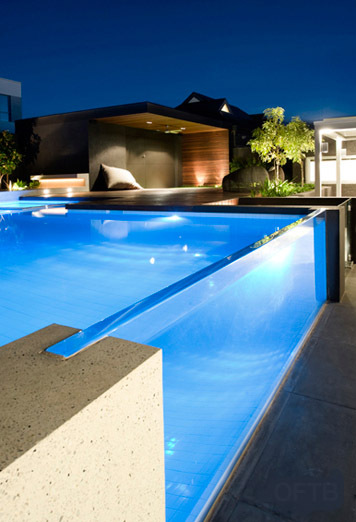 These pools are simply amazing! 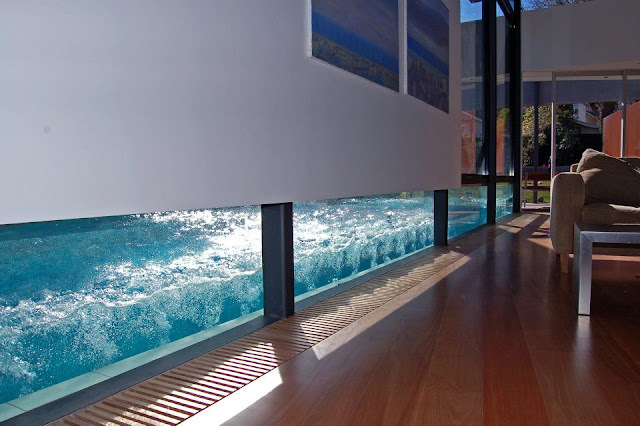 How wonderful would it be to own any of those?! 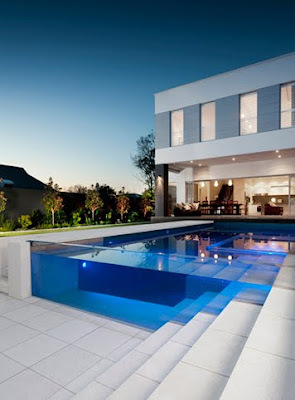 The pool designs are looking very beautiful. 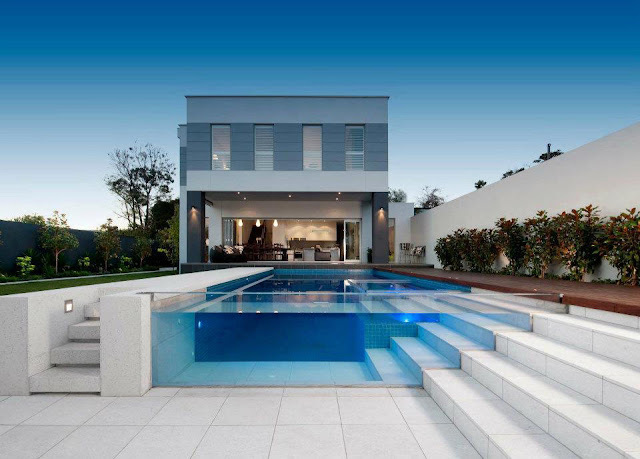 It is quite impressive. 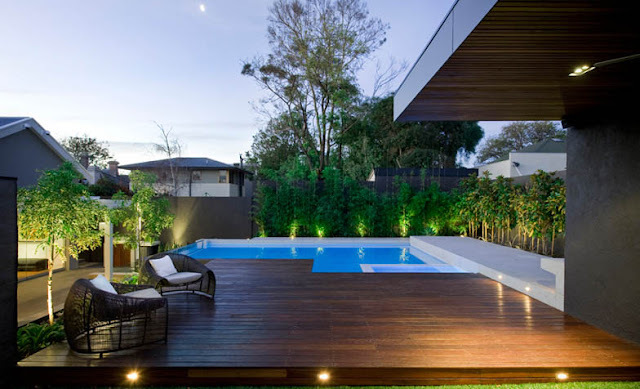 Every design ids a unique creation by the architects and designers. It shows their innovation and talent.